You only need a few drops of an essential oil!! 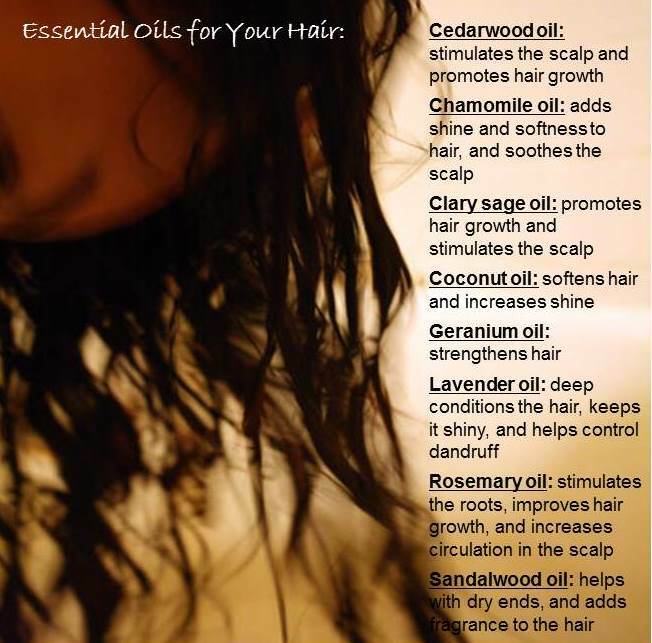 Mix one or more oils of your choice in your favorite shampoo or conditioner. 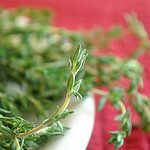 Mix the drops into 2 ounces of a “carrier” oil, such as olive or jojoba. After you apply the oil mixture, cover your head in a towel or shower cap. You can either wash out the treatment after 30 minutes or leave it on overnight and shampoo in the morning. Remember to wash out oils completely. When you leave them in too long, they weigh down hair, leaving it limp and oily. If you’re allergic to plants such as ragweed, test the oil on a small area of your skin or hair to see if you have a reaction.